The 900Global Honey Badger Purple Urethane introduces a urethane coverstock to the Badger line of bowling balls. 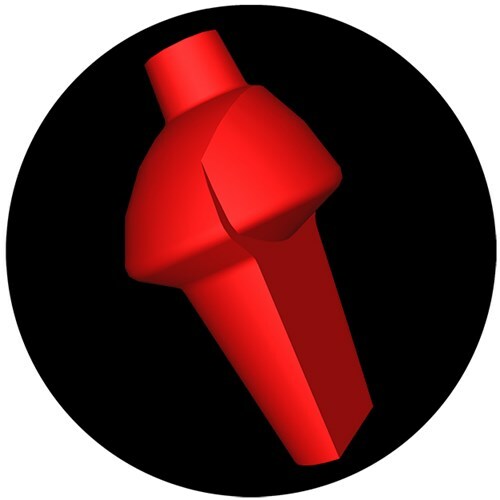 This S20 Urethane coverstock offers a good read when facing shorter as well as tougher lane conditions. The Grapnel Asymmetric core found in this ball provides more flare than other urethane balls found in the 900Global line. This ball has a unique motion and is durable with hitting power. The Badger Urethane will be a solid and the Hammer Purple Pearl Urethane will be a pearl urethane. 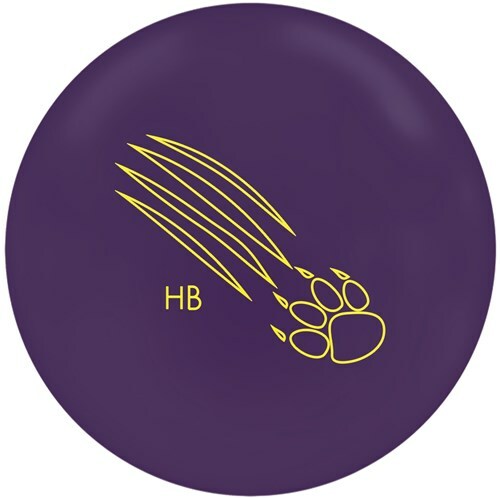 Due to the time it takes to produce the 900Global Honey Badger Purple Urethane ball it will ship in immediately. We cannot ship this ball outside the United States.